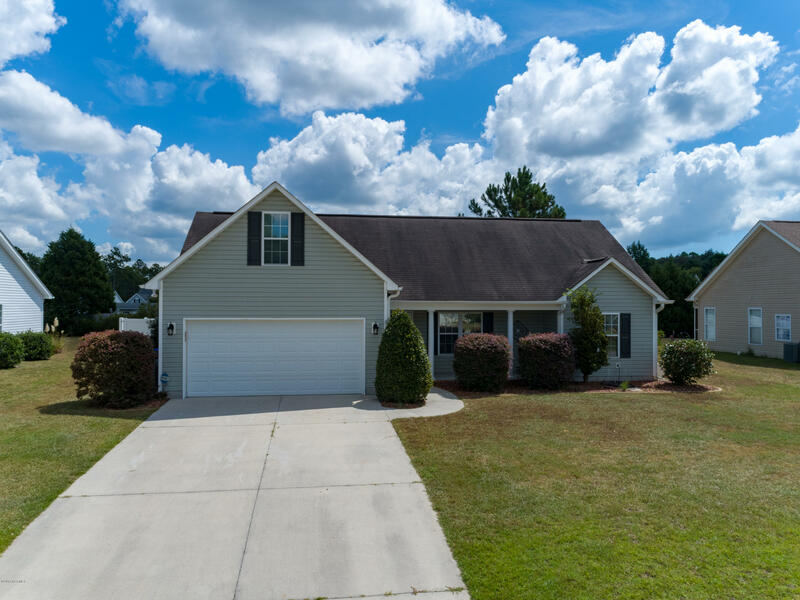 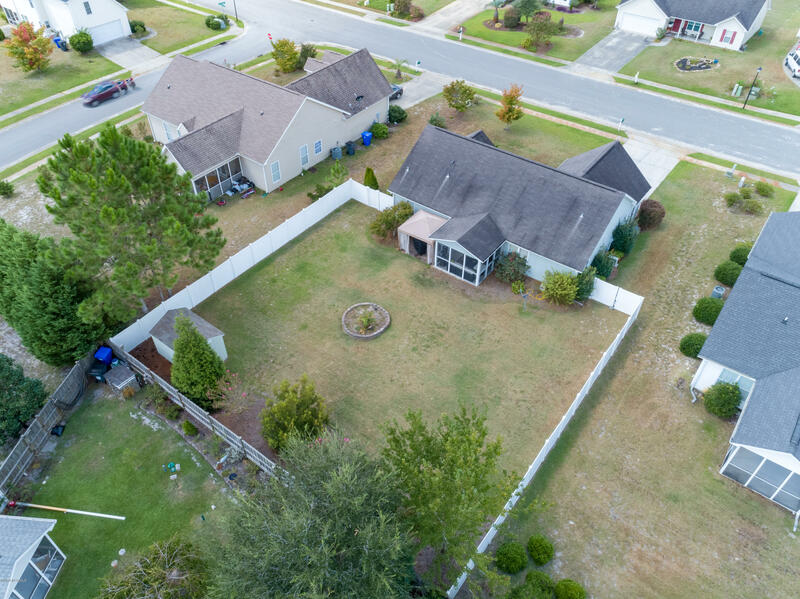 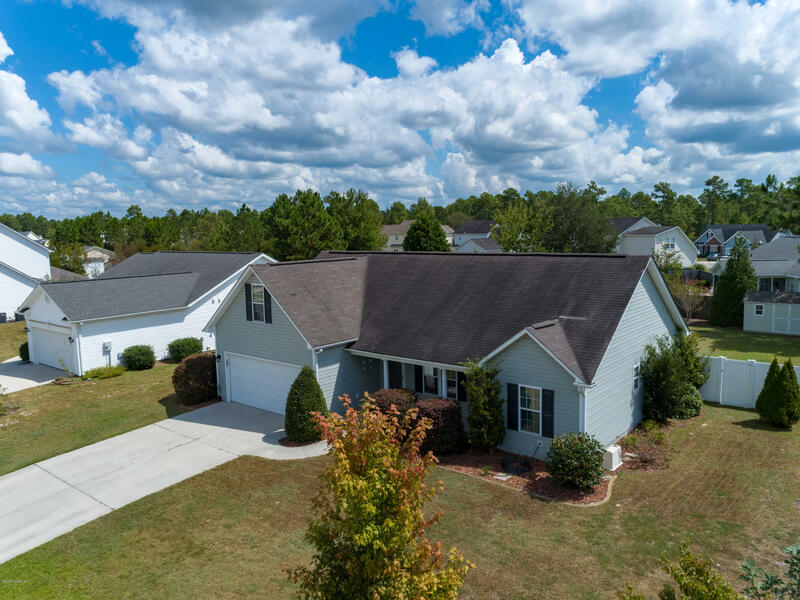 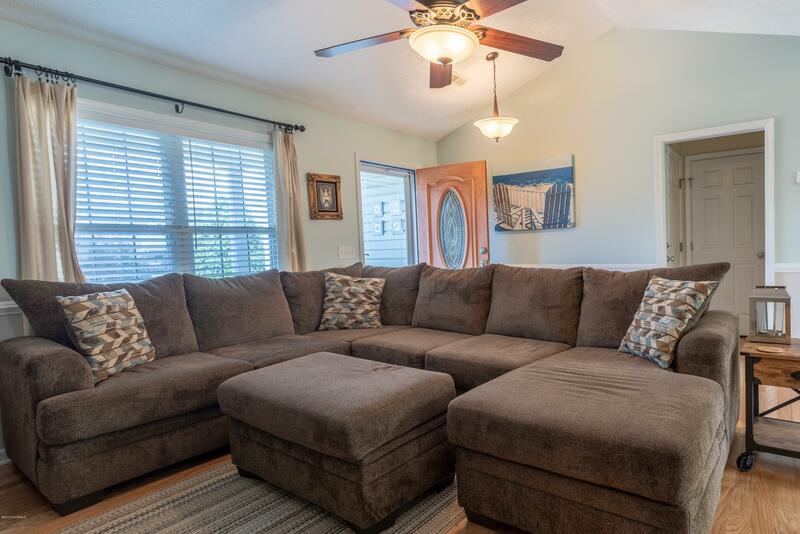 Upgraded 3 bedroom, 2 bath home in the quiet community of The Highlands. 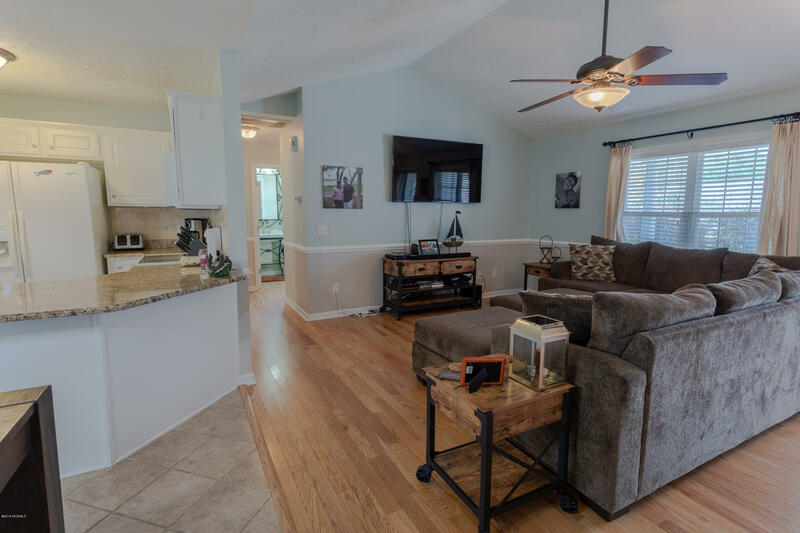 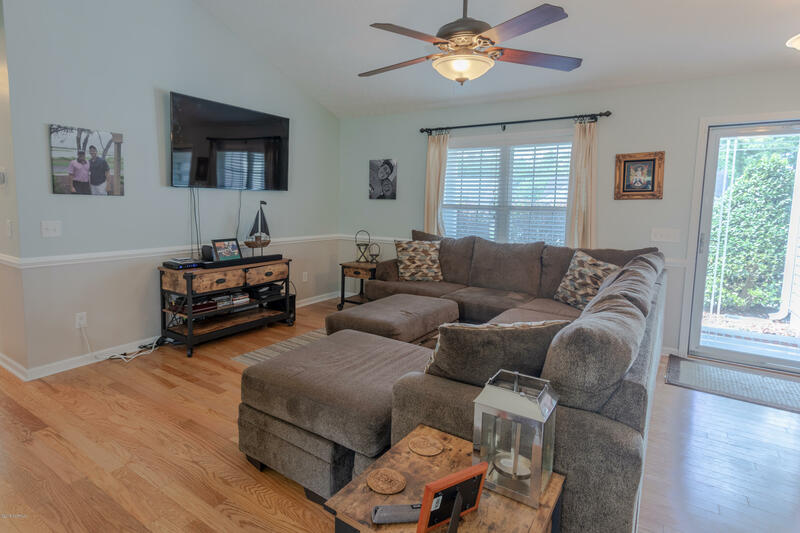 Open floor plan with lots of light and hardwood floors throughout main living area. 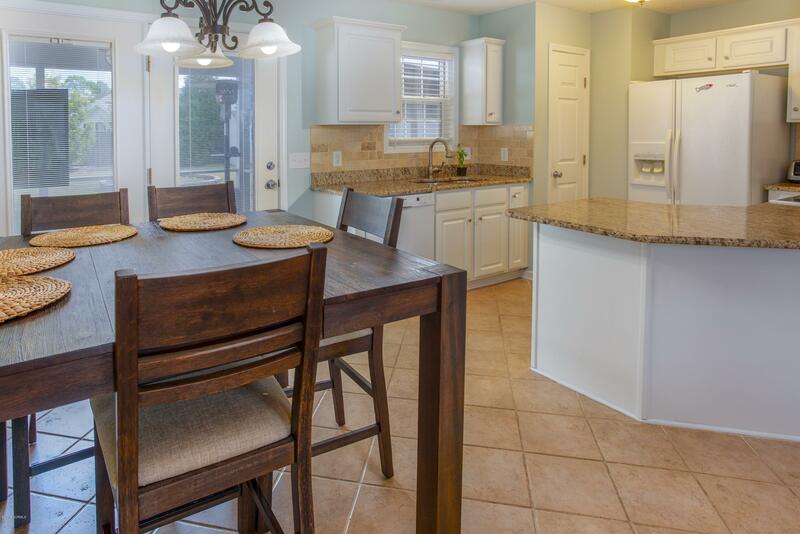 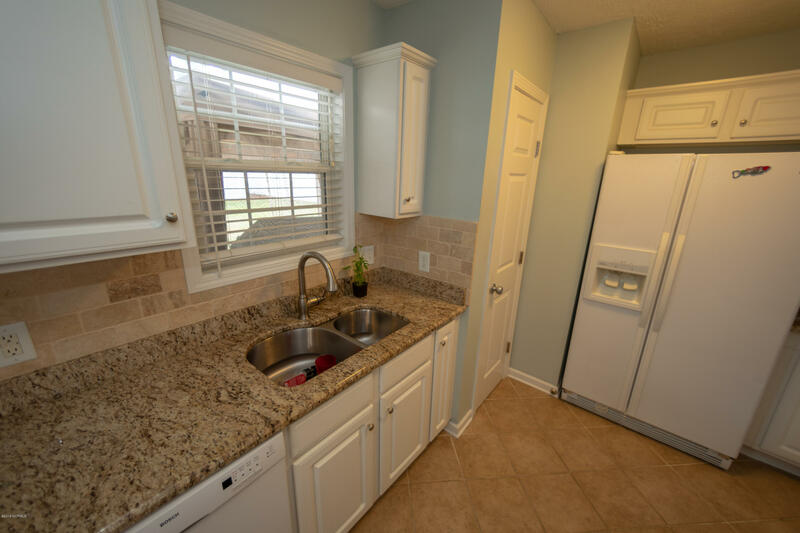 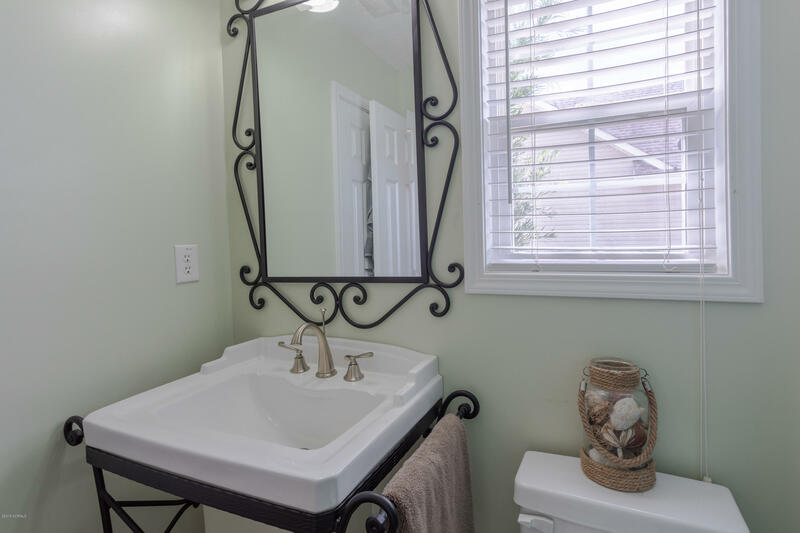 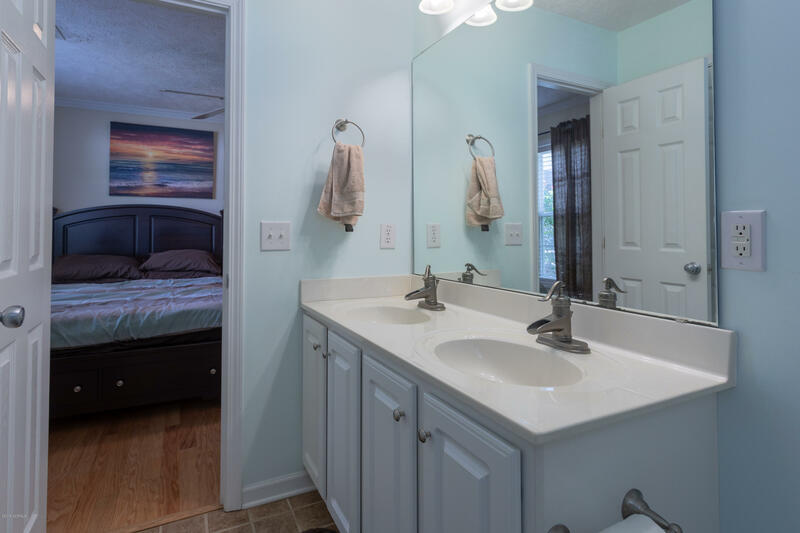 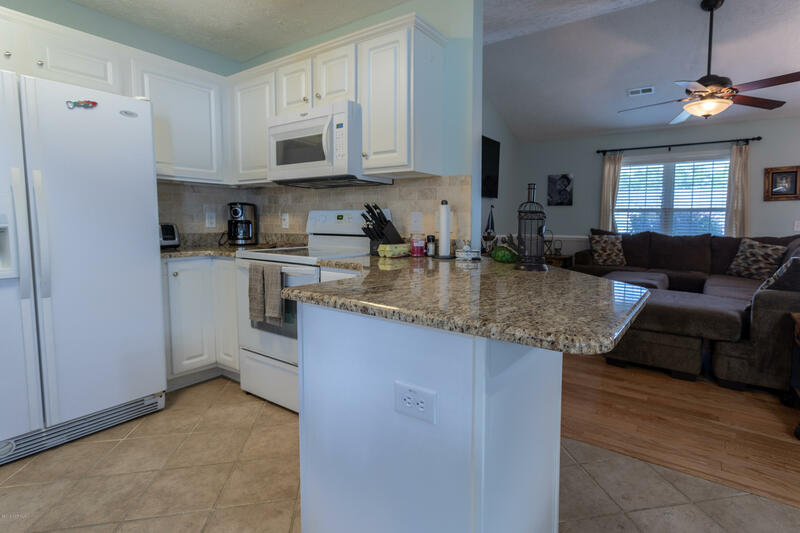 Kitchen has granite countertops, beautiful backsplash, plus ceramic tile flooring and upgraded light fixtures. 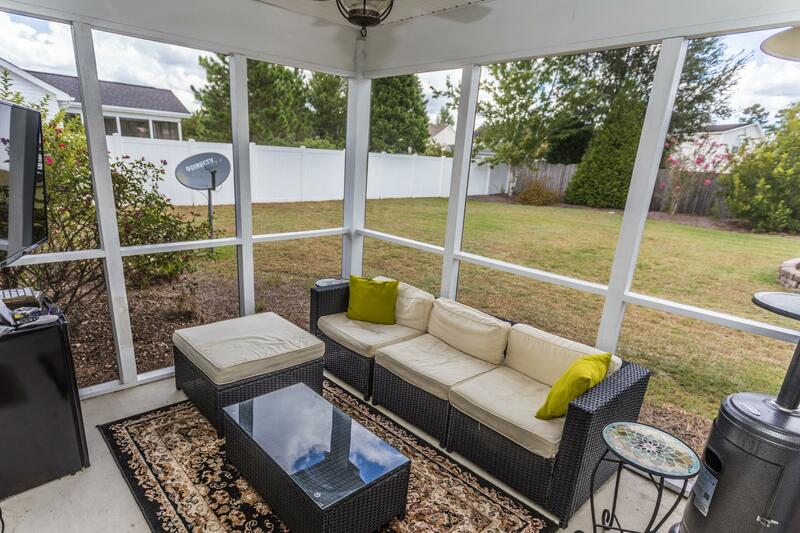 Screen porch on rear of home as well as stamped concrete patio overlook the large fenced backyard. 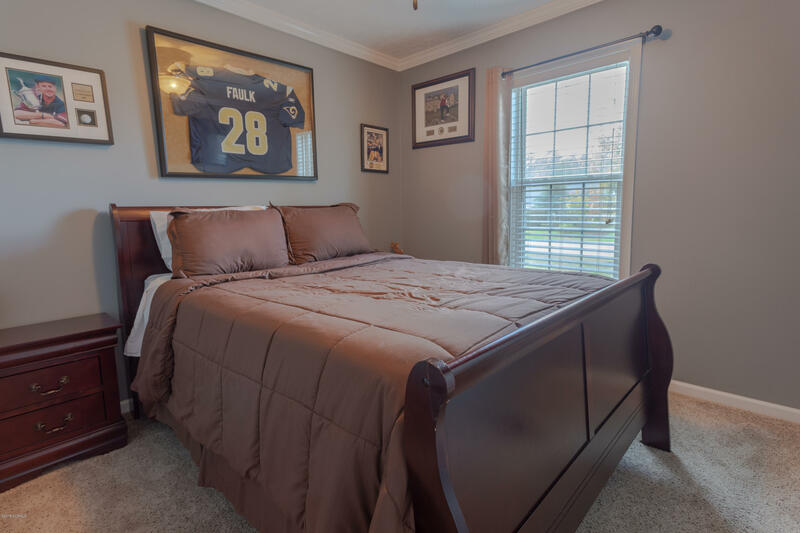 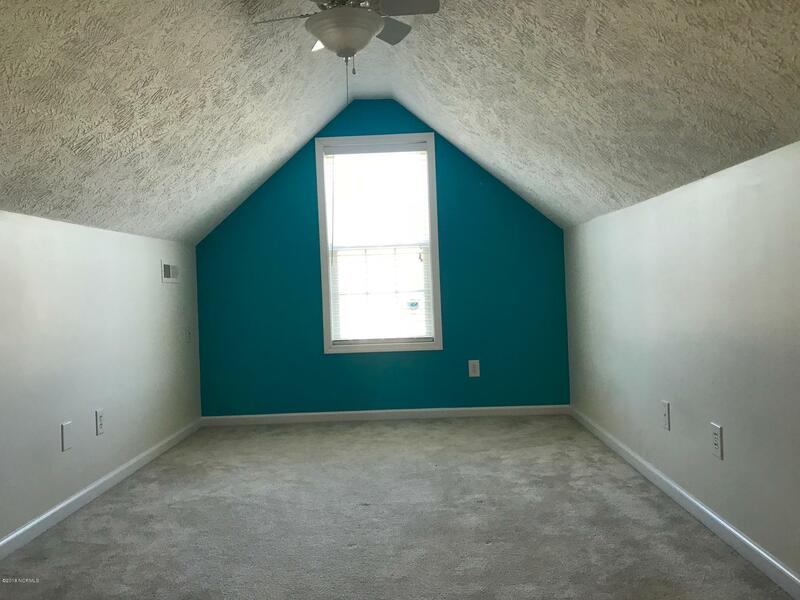 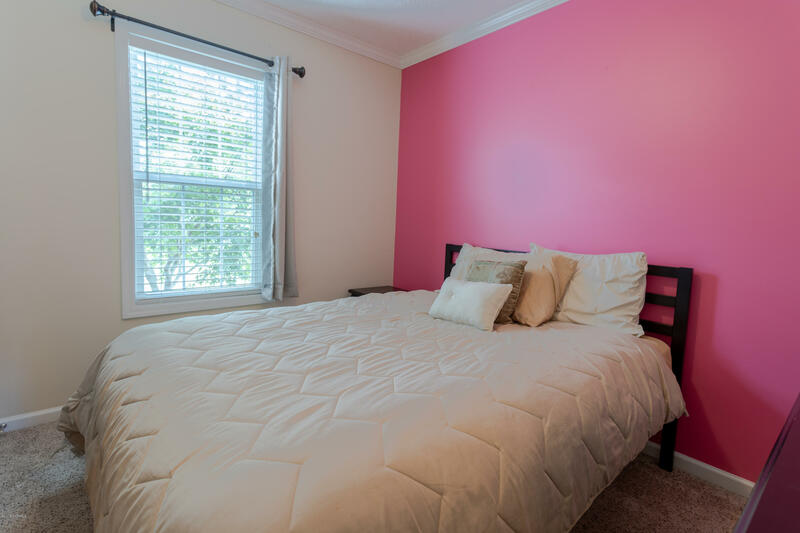 Bonus room upstairs perfect for home office, playroom or extra living space. 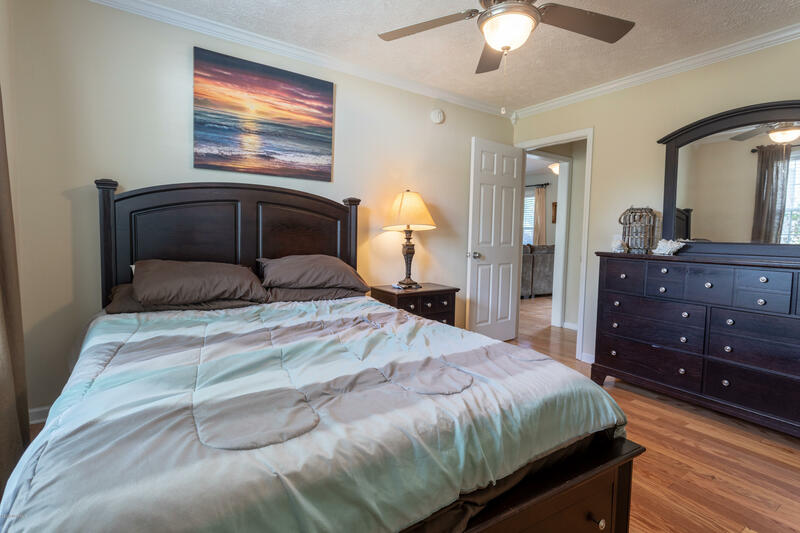 Centrally located between Myrtle Beach, SC and Wilmington, NC making it easy to find entertainment and the serenity of the beach.